More than ever, shippers will play a starring role for UK exhibitors at the fair, now in its 32nd edition, as the uncertainty continues over whether the UK will leave the EU without a trade deal. The fair ends four days ahead of the date that the UK is currently scheduled to depart the EU. Richard Green Gallery uses Art Logistics to transfer its paintings to Maastricht. “We are not concerned – at the moment – about delays in returning from TEFAF,” Jonathan Green told ATG. Oliver Moss, director of Asian dealers Sydney L. Moss, said the firm was “putting pressure on our shippers to ship our works back to London within the four-day window”. Moss added that if works were held up, “it would be annoying, but not devastating. If there is a hard Brexit, it could be more worrying next year”. Echoing Moss' comments, Martin Levy of H Blairman & Sons, which uses K Pak to transfer its objects to the Holland-based fair, was adamant that Brexit uncertainty would “not affect [the transport logistics of] this year’s TEFAF. It’s next year that we need to be thinking about”. Like Maas, Russian and Ukranian art dealer James Butterwick transports stock to TEFAF himself and is taking some 60 pictures this year, including those for an Alexander Bogomazov exhibition. He admitted to feeling concerned about the return trip to the UK but was confident about the event itself. 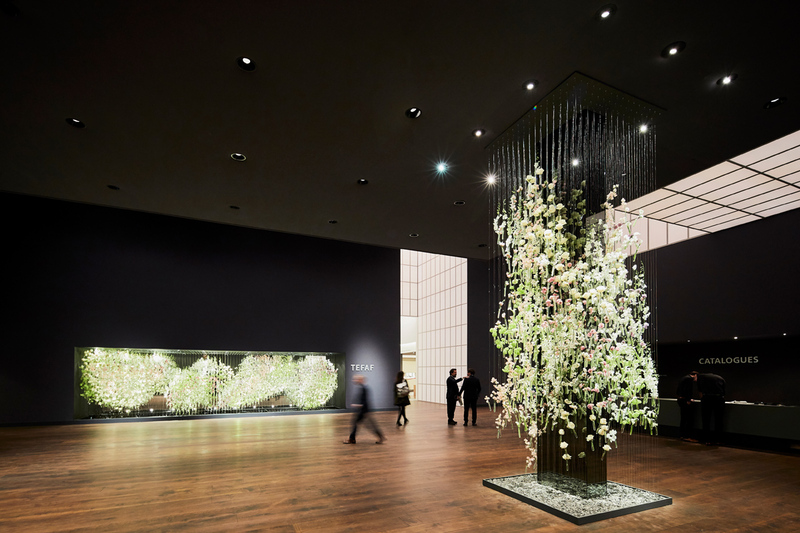 "TEFAF Maastricht is the best show in town," he said. "It epitomises how truly international the art market is and nothing should be allowed to impede that." Meanwhile a leading art shipper has warned of the extra administration involved in transporting art to and from the continent in the event of a hard or no-deal Brexit. Oliver Howell, managing director of art shippers Gander & White, said if the UK comes out of the customs union, "a so-called Transit Form (T-form) will need to be raised to enable goods to move between the UK and the EU. "To raise T-forms you need to set up a facility with customs, put up a guarantee and this is costly. Maintaining the facility as required by customs involves a lot of administration. "And if the T-form is not ‘discharged’ at the destination within the stipulated period, then duties and taxes will be sought by customs."